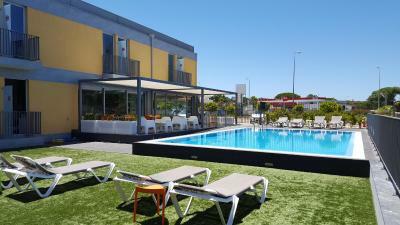 Lock in a great price for Hotel 3K Faro Aeroporto - rated 8.2 by recent guests. Wonderfully convenient for the airport and super helpful staff and the breakfast was very good. 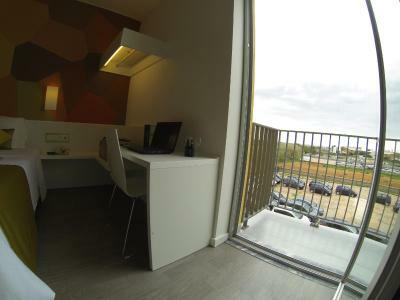 Clean and comfortable, nicely located next to the airport with 24hr check in. Good if arriving on a late evening plane. Location... Short walk from airport... perfect for us as we arrived after midnight and had to pick up hire car from airport the next day. Hotel is fine for one night + bed comfy. Room secure. Helpful staff. Good breakfast. Outdoor Pool. Simple flat walk from the airport, although we had picked up a hire car first ready for an early start the following morning. If you have a car and are needing to eat in the evening, there are several restaurants nearby. 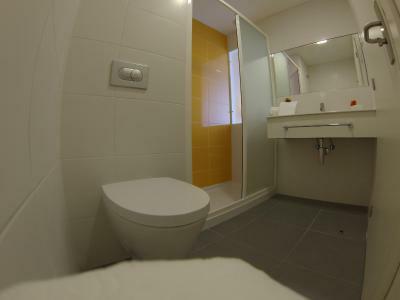 Modern building, very friendly welcome, spotlessly clean. We are happy to meet the nice staff, service is on the top. Excellent location for airport travel. Very friendly and helpful receptionstaff. Rooms so well isolated you don't hear a sound from very nearby traffic. Stayed one night as we moved on the next day and only arrived late. The staff was extremly friendly and helpful. Super location for our purposes as a stop-over. 10 min walk from the airport. Highly recommended. 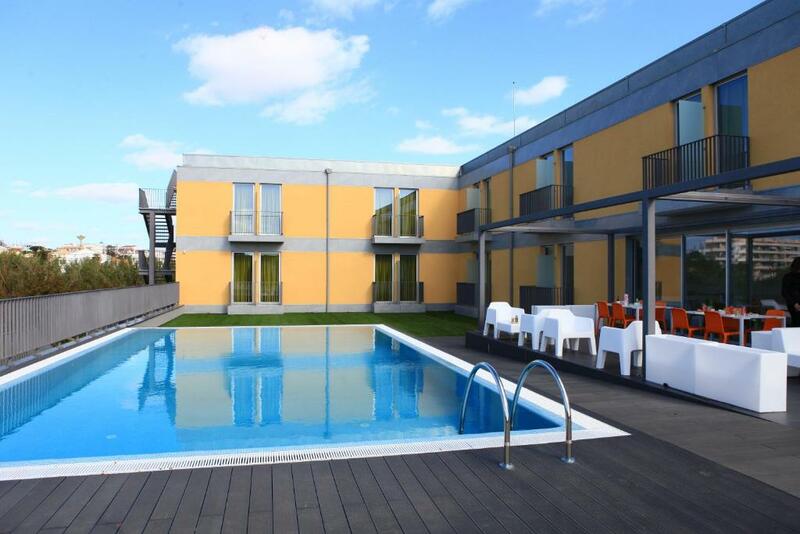 Nice location ... a walking distance from the airport (if you don't have too much luggage). Quite clean ... and modern. 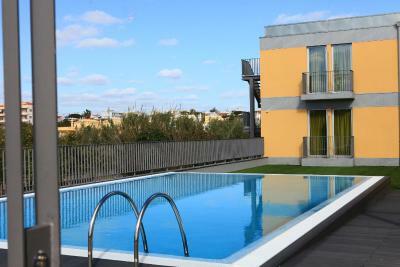 One of our top picks in Faro.Offering an outdoor swimming pool, Hotel 3k Faro Aeroporto is located in Faro. Free WiFi access is available. 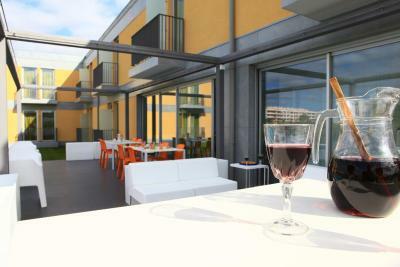 Rooms include a flat-screen TV with cable and satellite channels, air conditioning and a balcony. Featuring a shower, the private bathrooms also come with free toiletries. Guests can enjoy refreshments at the bar on site. 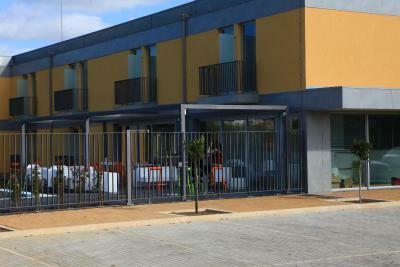 For a taste of local cuisine guests can visit the restaurants located in the centre of Faro 3.1 miles away. At night, Faro downtown has plenty of bars where guests can relax while enjoying a beverage. 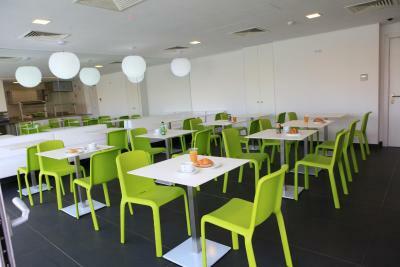 At Hotel 3k Faro Aeroporto you will find a 24-hour front desk, a garden and a terrace. 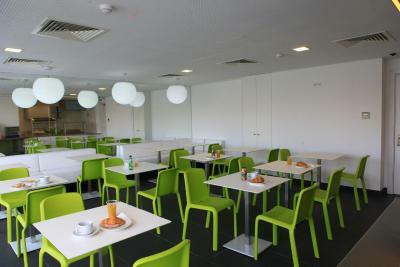 Other facilities offered include grocery deliveries, a shared lounge and a tour desk. 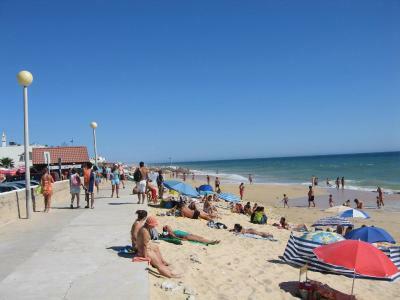 The hotel is 2.2 miles from Faro Beach and 3 miles from Faro Train Station. 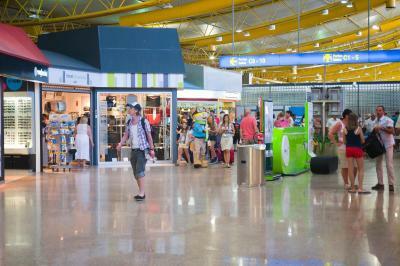 Forum Algarve Shopping Centre featuring a great variety of brand stores is 2.3 miles away. 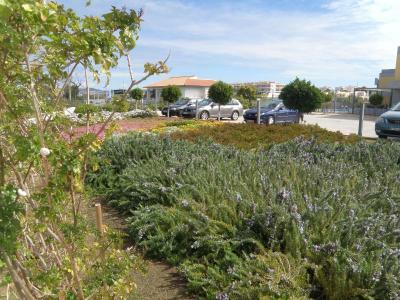 Faro International Airport is 700 yards away. 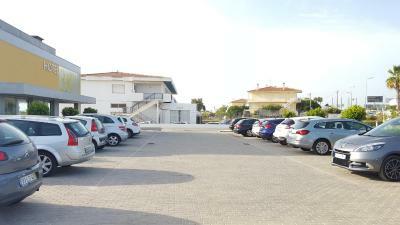 The property offers parking at an extra cost. 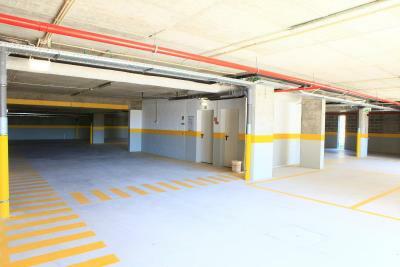 Free public parking is available in front of the hotel, subject to availability. 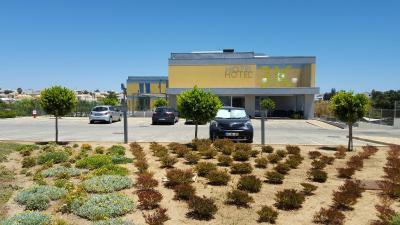 Hotel 3K Faro Aeroporto has been welcoming Booking.com guests since 7 Mar 2014. 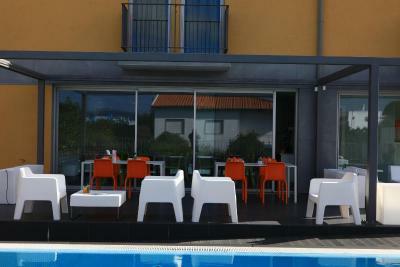 When would you like to stay at Hotel 3K Faro Aeroporto? 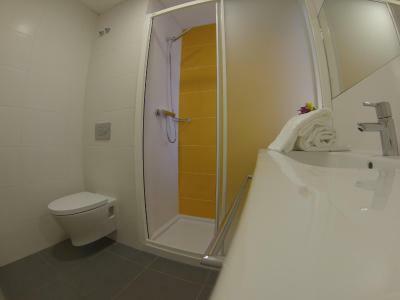 This air-conditioned and soundproofed room includes 2 single beds or a double bed. It also includes a wardrobe and a flat-screen TV with cable and satellite channels. The private bathroom has a shower and free toiletries. Linen and towels are provided. Free WiFi is available. 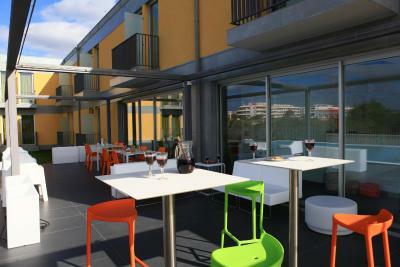 House rules Hotel 3K Faro Aeroporto takes special requests - add in the next step! 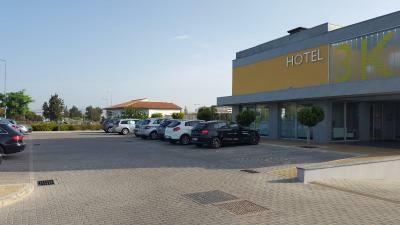 Cash Hotel 3K Faro Aeroporto accepts these cards and reserves the right to temporarily hold an amount prior to arrival. Hotel 3K Faro Aeroporto accepts these cards and reserves the right to temporarily hold an amount prior to arrival. Please note that payment is made at the time of check-in. For all pre-paid reservations, the guest needs to show the same credit card at check in. 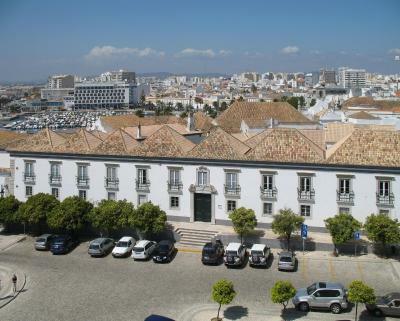 One of the most picturesque neighbourhoods in Faro! Not much character, average buffet breakfast, not really a holiday location but as mentioned, ideal if you arrive late at night. Room + hotel lacked character ... useful only as a pit-stop / more like a motel. Suspect it might be a bit noisy from adjoining rooms at busy times. It took a lot if effort to flush the toilet. Housekeeping was a little inconsistent. No towels one day, no stir sticks for coffee another. Dinner was expensive, but the quality was questionable. I had Hawaiian cutlet, very much below quality standards. Reception staff was excellent. Always helpful, willing to help. Great service, always a smile. They went out of their way to help, research and be informative regarding services in Eindhoven. Good job!